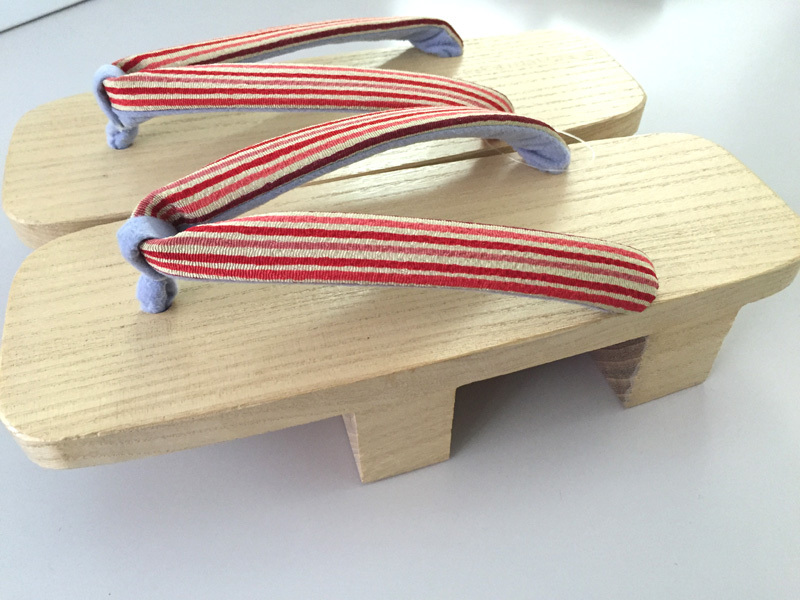 Martial Arts Gear, Festival and Taiko Costume, Custom made Kimono, Hakama, Kanzashi, Ready made Cosplay items and any other high-quality authentic traditional Japanese clothing and accessories. 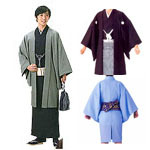 This listing includes a Hakama-shita Kimono (Short Kimono for Hakama) & a Haori. 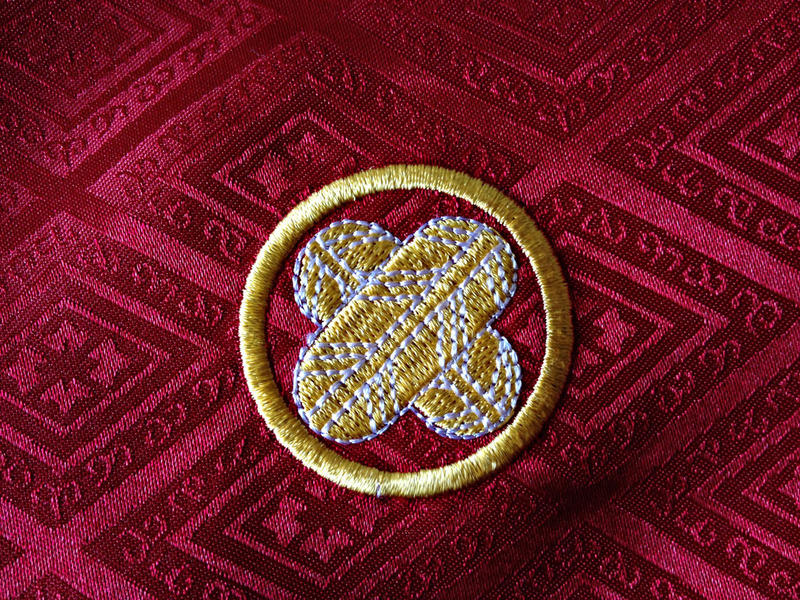 Kamon (Maru-ni ChigaiTakanoha) are already embroidered on the Haori. 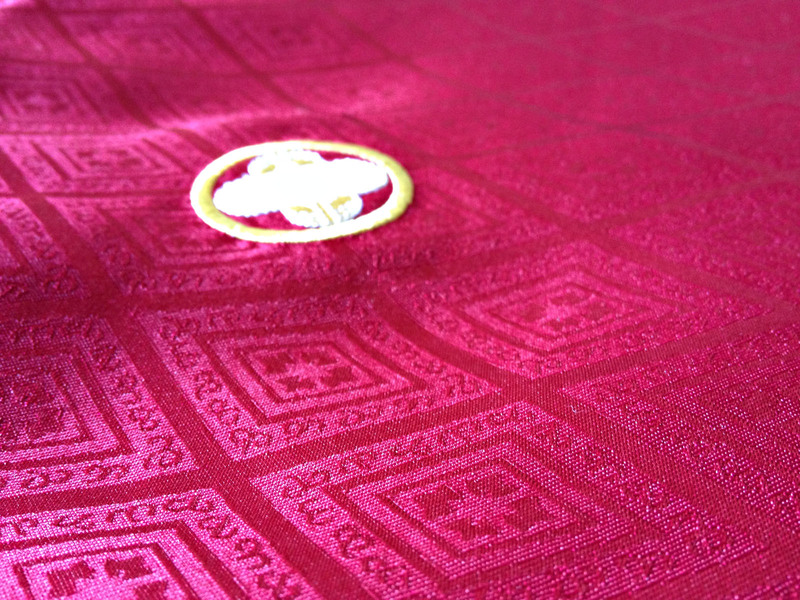 (No Kamon on the Kimono). Five placements (the most formal). 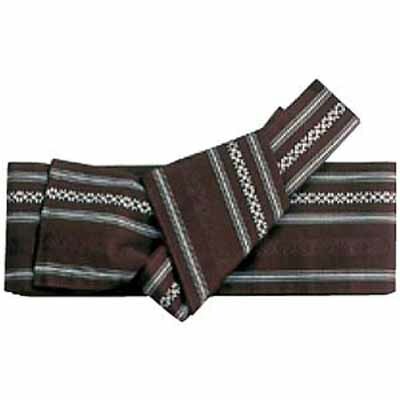 * The strap - HAORI HIMO - are not included.